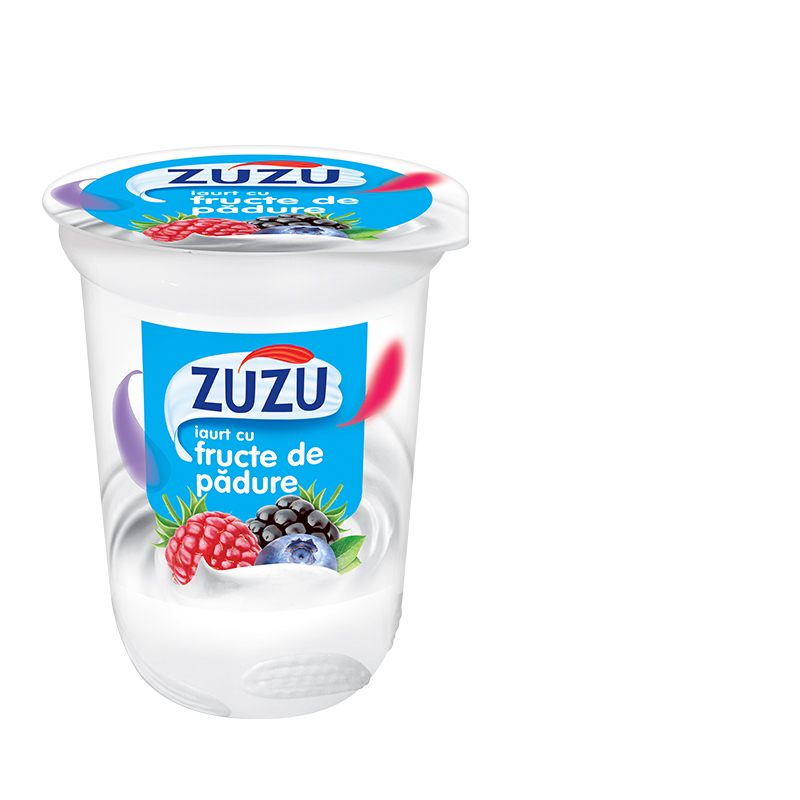 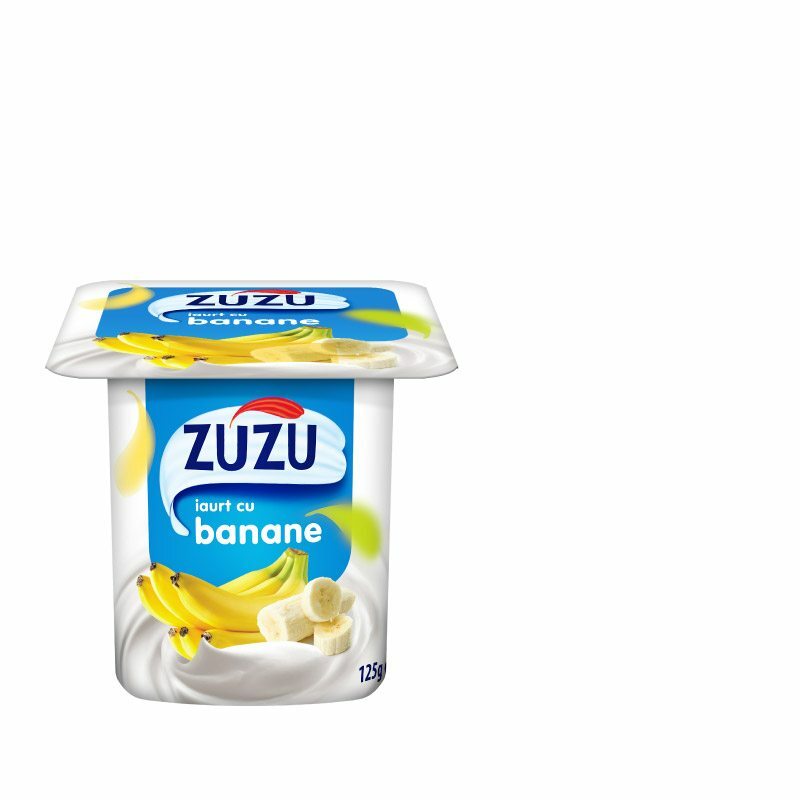 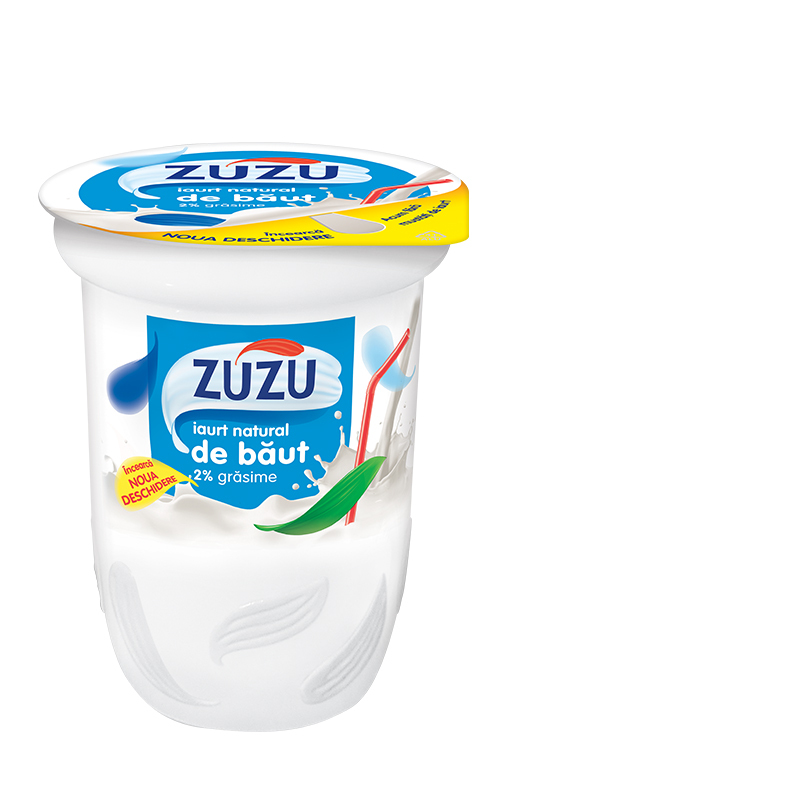 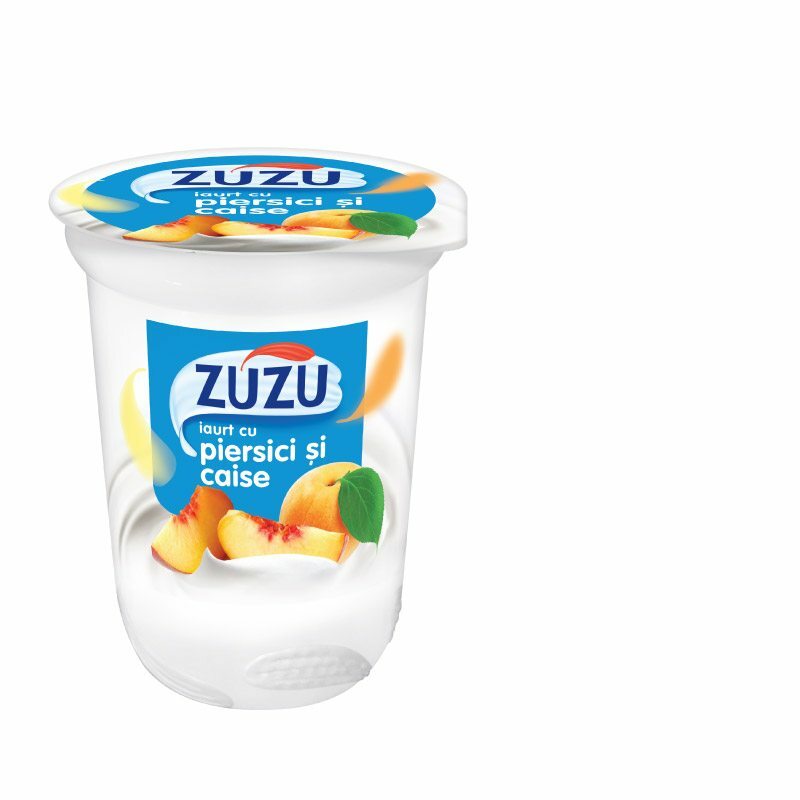 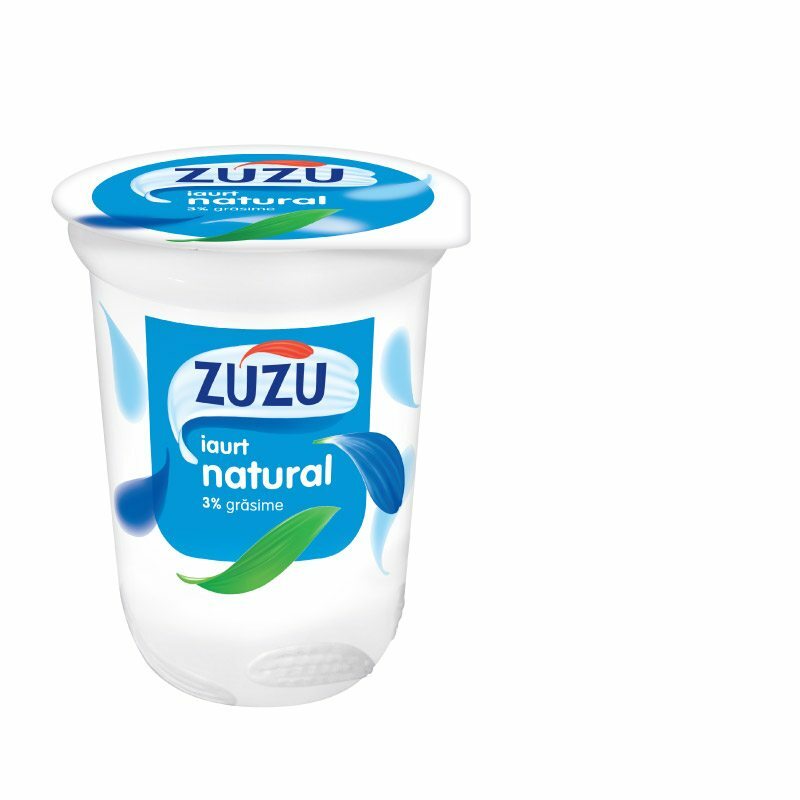 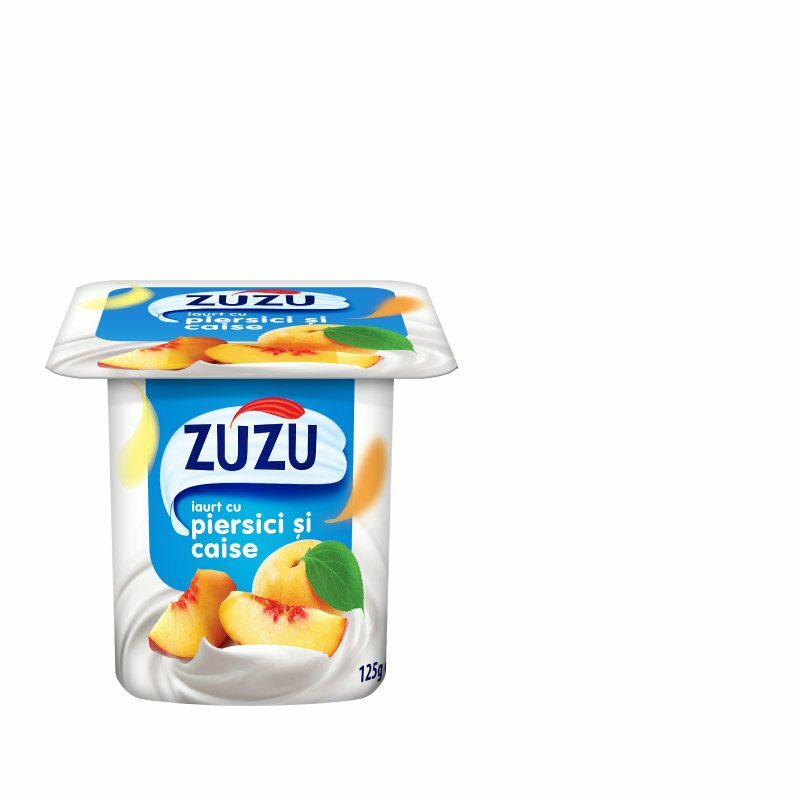 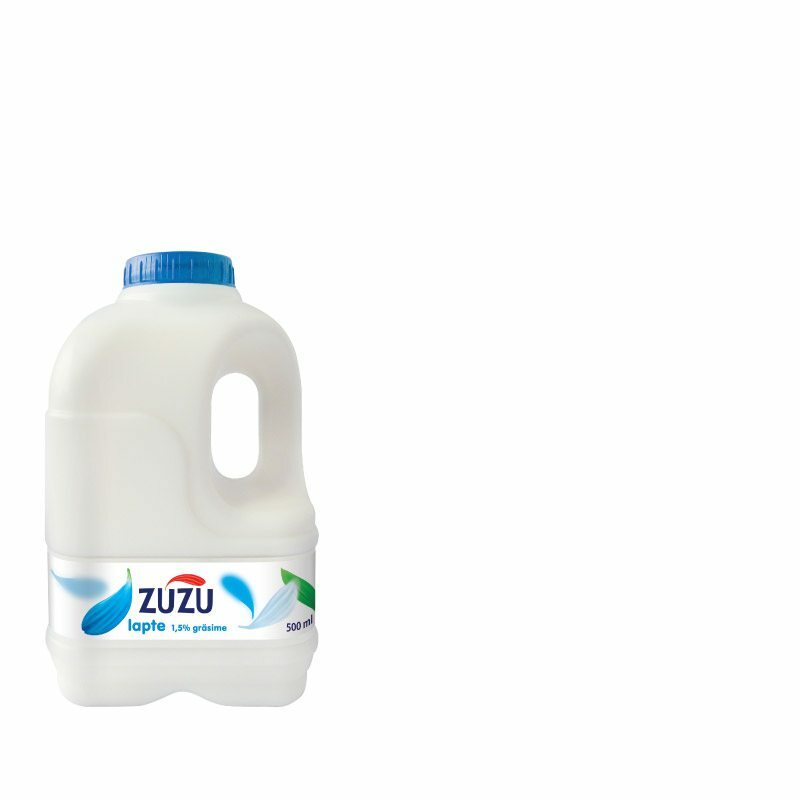 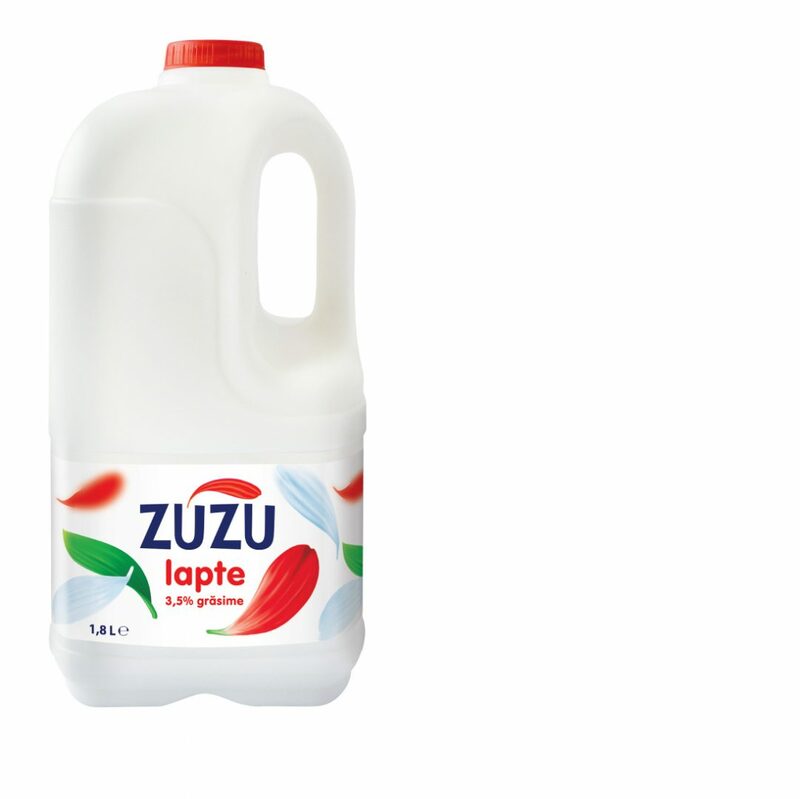 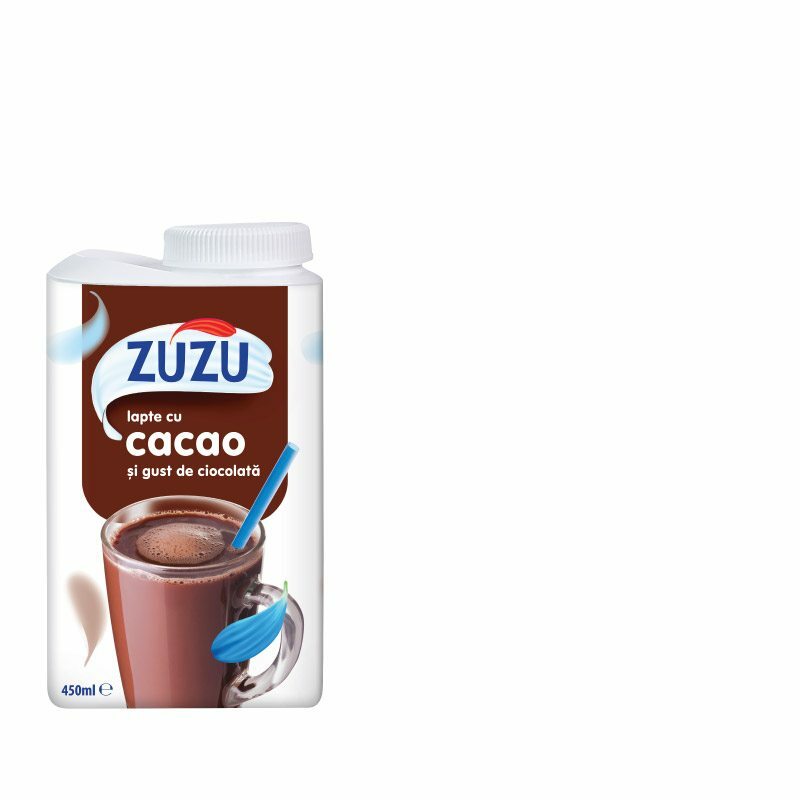 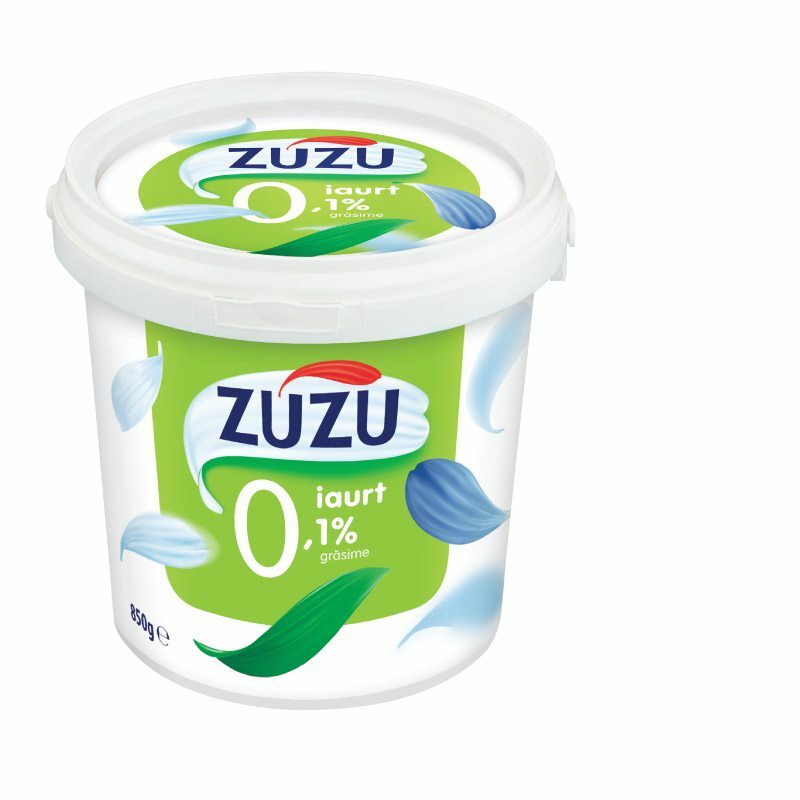 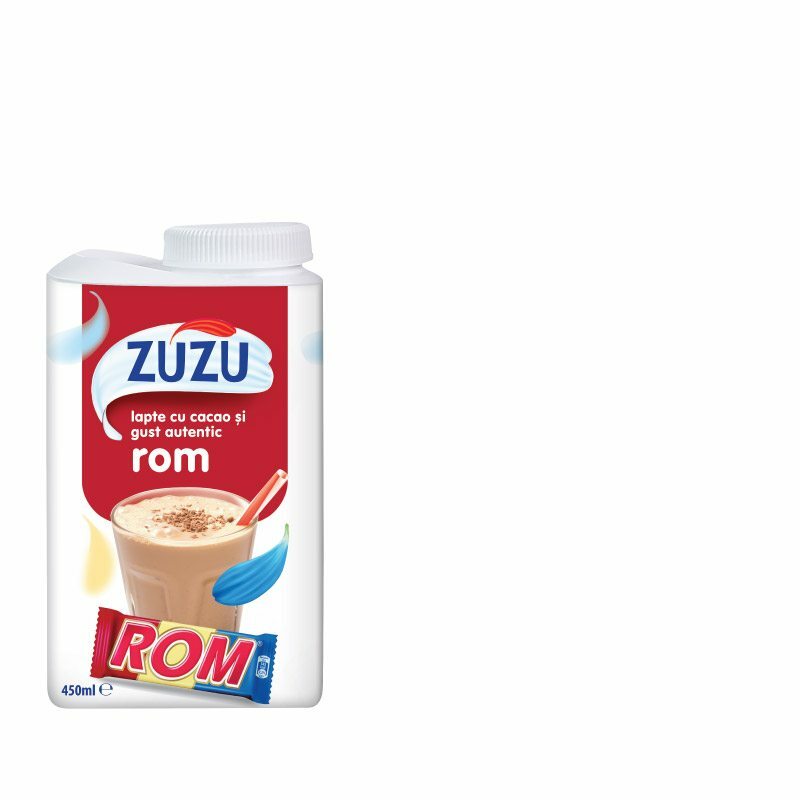 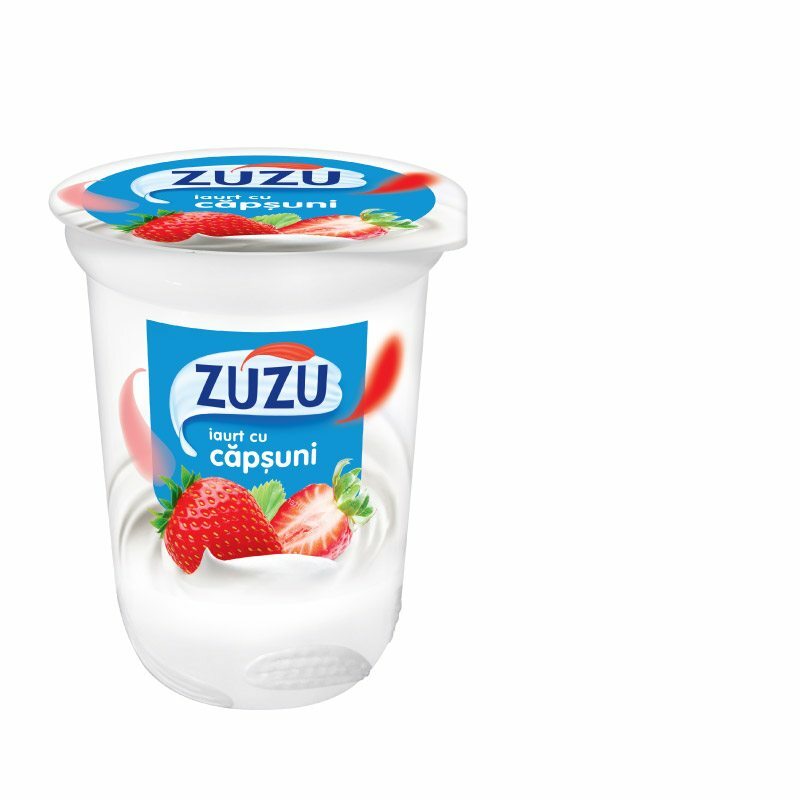 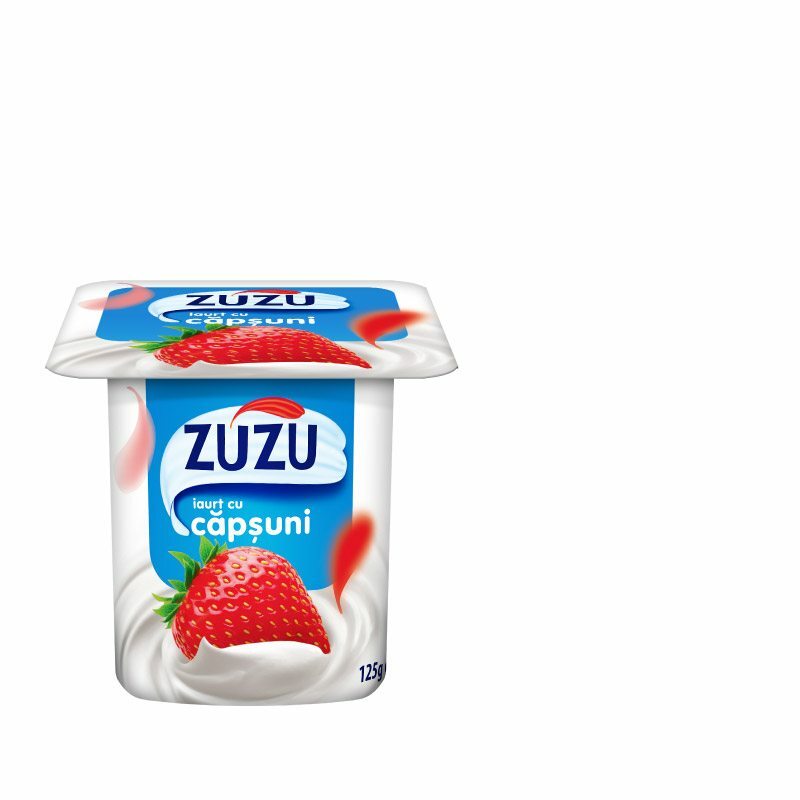 Zuzu, the number one choice of Romanian consumers*, is one of the most popular Romanian dairy brands. 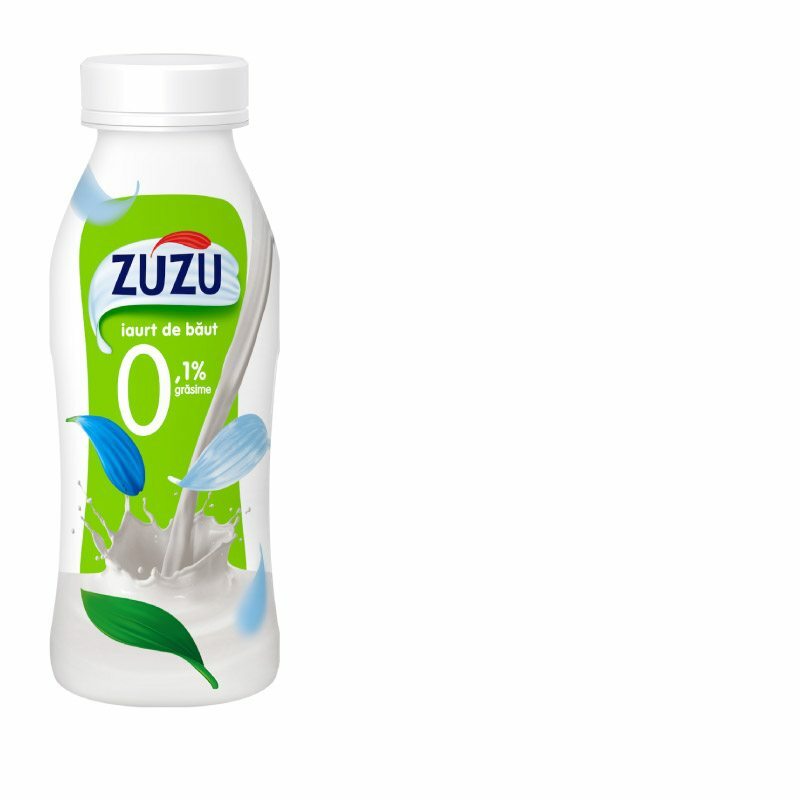 Zuzu has been maintaining its leadership position for 10 years. 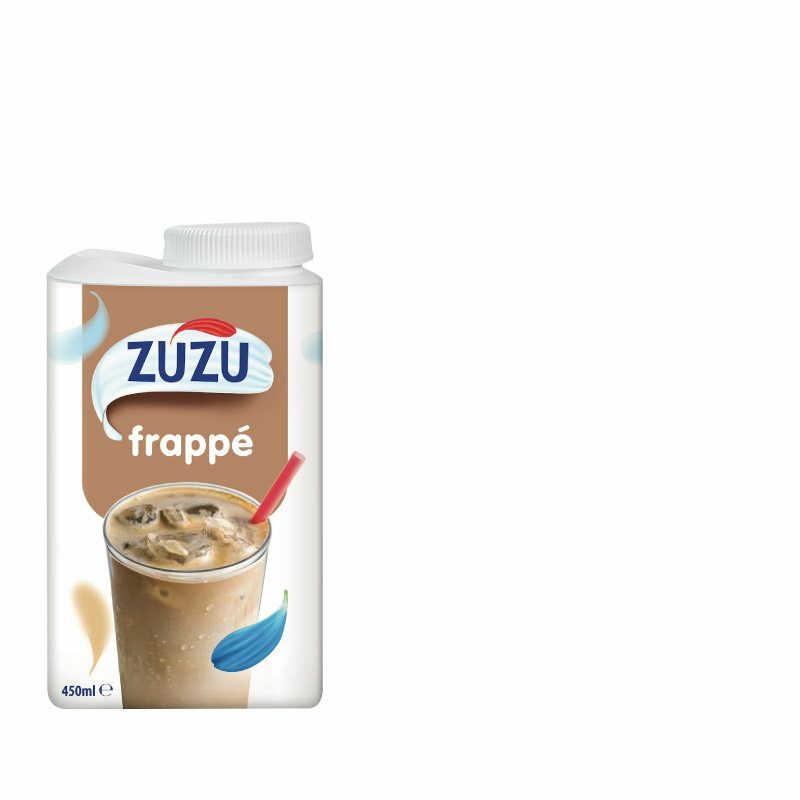 Zuzu was launched in early 2006, and was positioned as an unconventional and original brand, counting on a distinct and charismatic personality on a market dominated at the time by brands that communicated exclusively at a rational level. 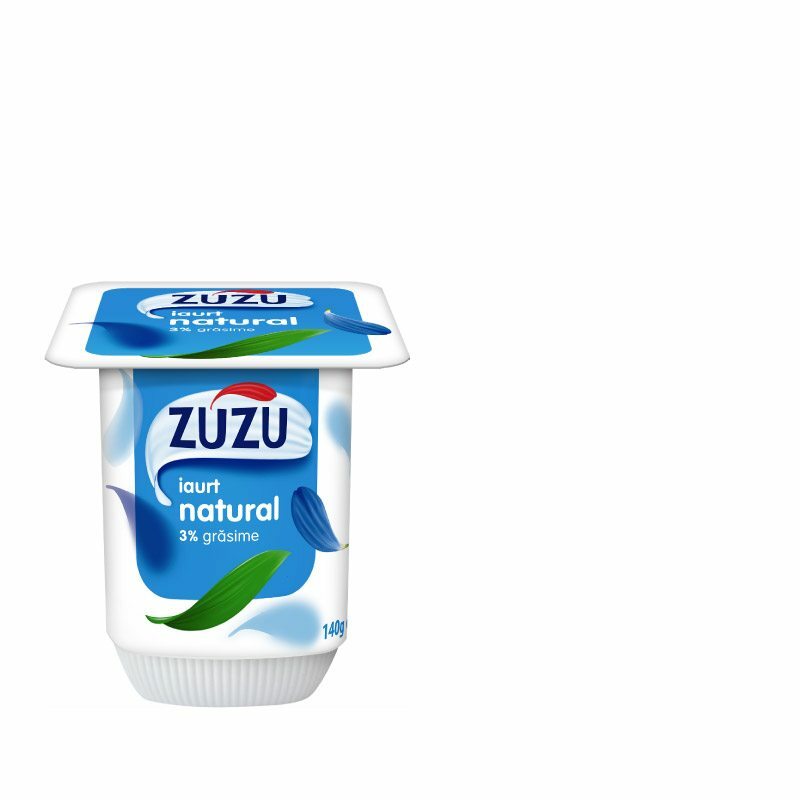 Zuzu remained young in spirit, playful, intelligent, active and modern, while continuing to innovate, diversify its portfolio, communicate with consumers in its creative and original style, and conquer new market segments. 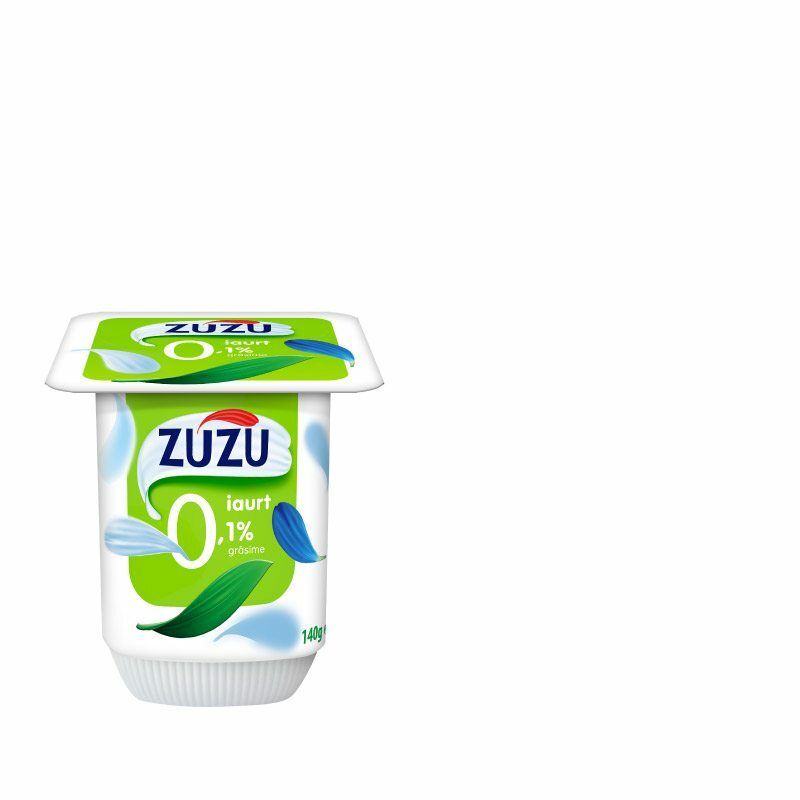 Zuzu has constantly upgraded its visual identity and innovated every year the product portfolio as well as the packaging. 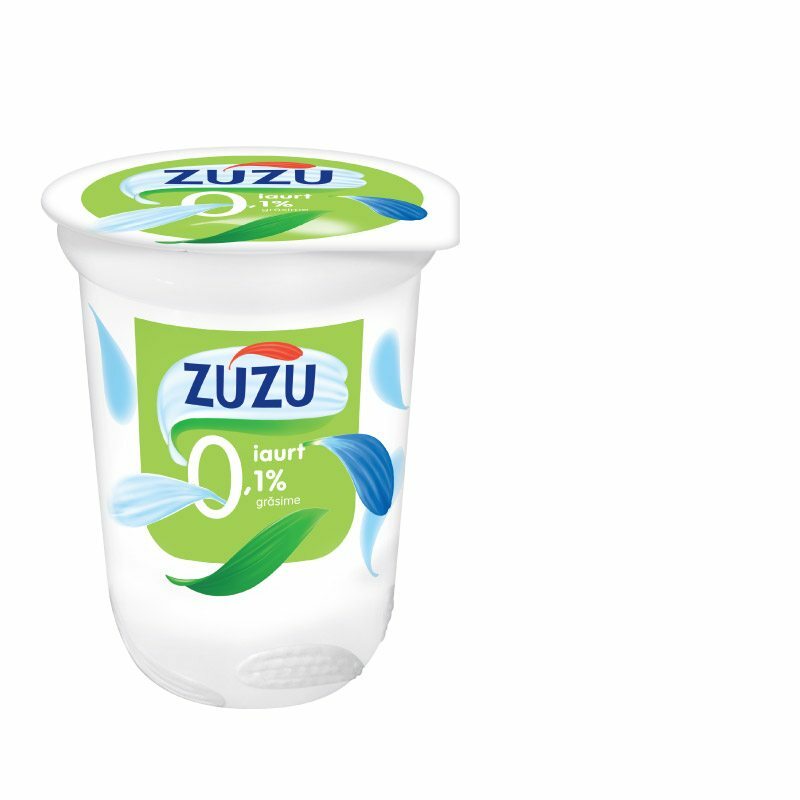 The plastic can with handle, launched in 2014, is the biggest brand innovation of the past years. 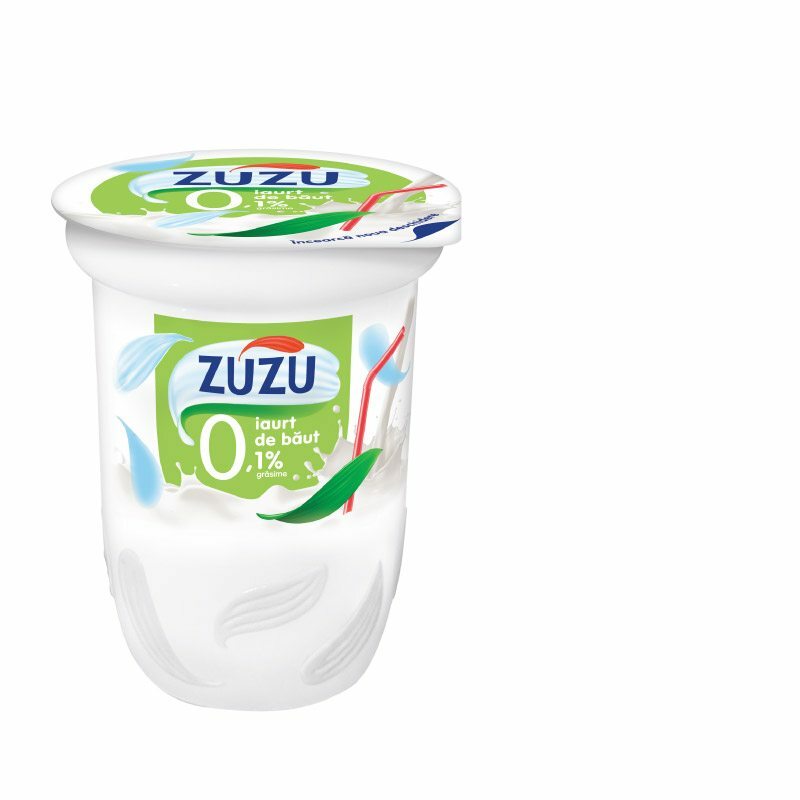 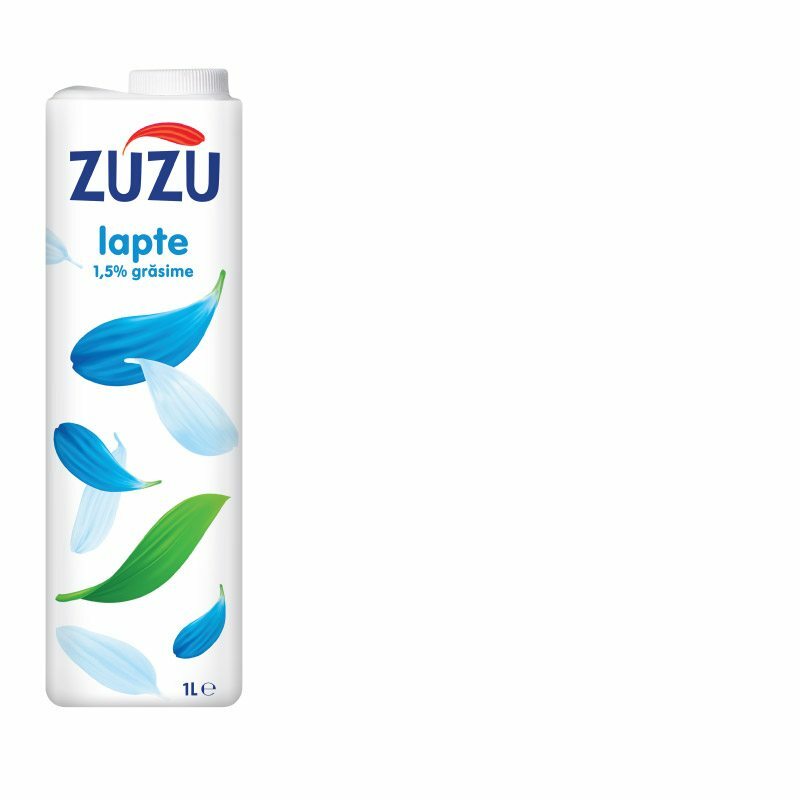 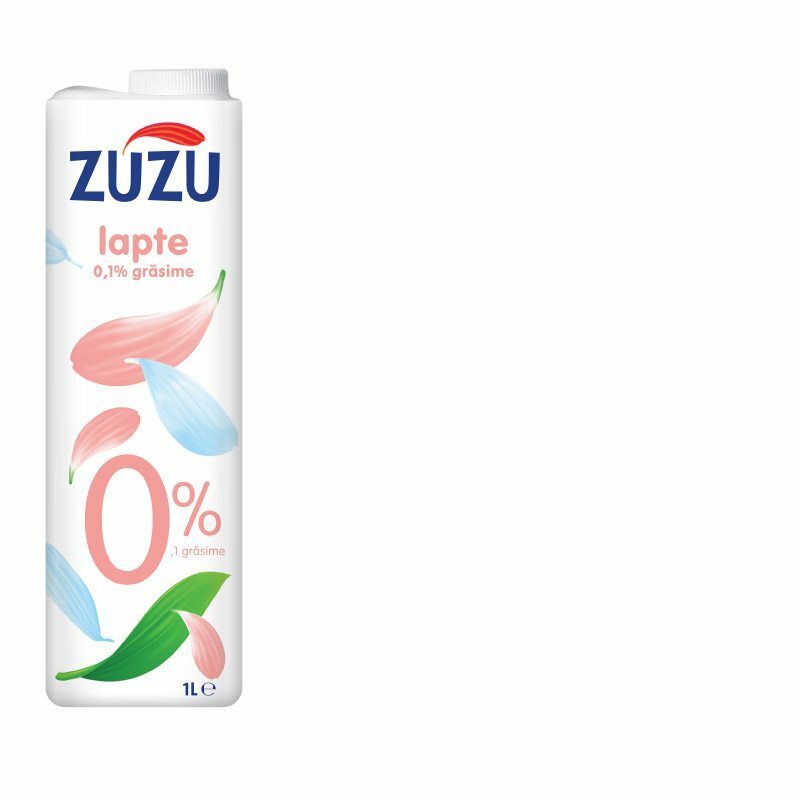 Especially created for Zuzu milk, and brought for the first time on the market, the can with handle is a modern, highly practical and very popular packaging on other continents. 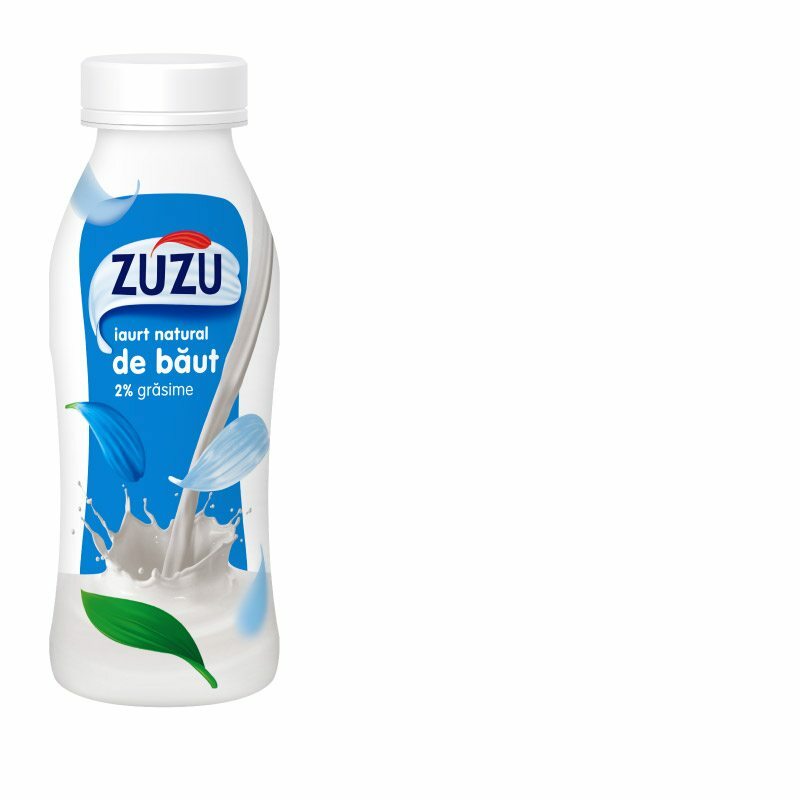 Zuzu milk in the 1.8 liter modern can was voted the Product of Year 2015 in milk category, further to a survey which questioned 4,000 Romanian consumers from the urban environment. 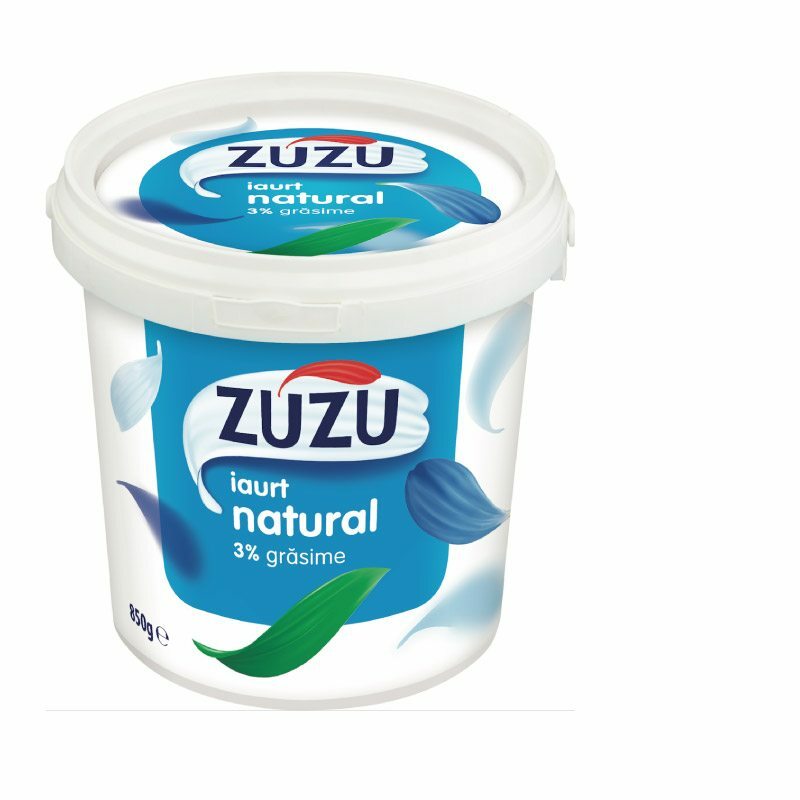 *According to A.C. Nielsen, Zuzu is the best sold milk across Romania in terms of value, between January-October 2017.